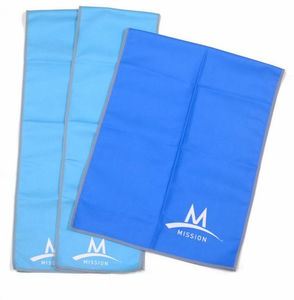 Mission EnduraCool Towels work great to keep you cool and comfortable in the heat. Use EnduraCool towels around the house, on the job, or playing sports to regulate your body temperature and keep you safe and cool! 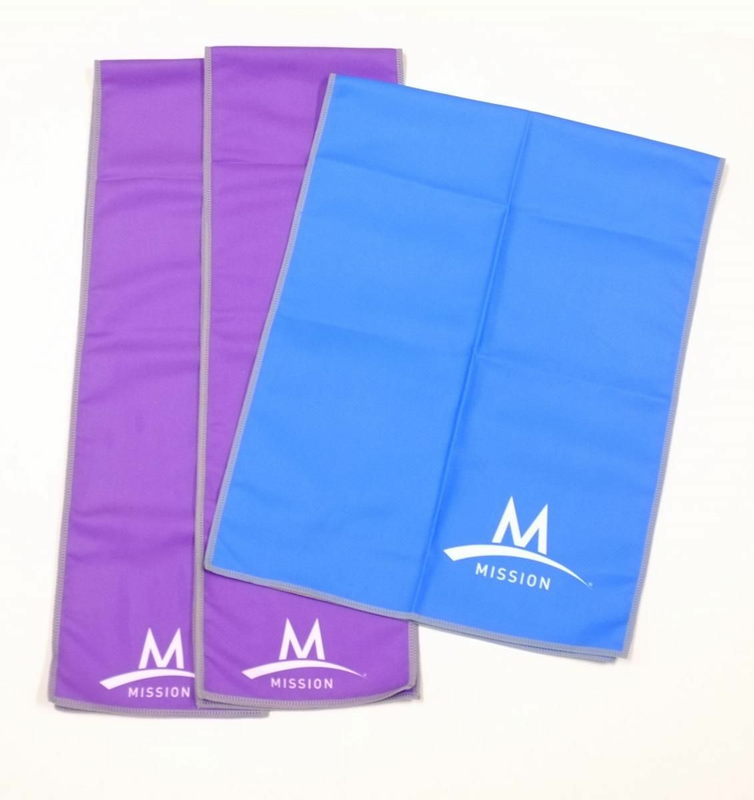 The Mission EnduraCool Instant Cooling Towel is made from a proprietary performance fabric that instantly cools when soaked with water, wrung out, and then snapped in the air to activate the cooling properties. The patented technology, Powered by Coolcore, works by absorbing moisture and perspiration into the fabric core where the unique radiator-like fiber construction circulates water molecules and regulates the rate of evaporation to create a prolonged cooling effect. Mission\xCDs Enduracool is made from a proprietary performance fabric that instantly cools when wet with water or sweat, wrung out and snapped in the air to activate the sustained cooling properties. Use during or after competition to provide sustained cooling on your neck, head or other hot zones. When not activated for cooling, the lightweight towel wipes away water and sweat, providing a great way to keep dry during an intense workout. And they stay supple when dry, so still useable. Some people seem to have problems with getting the cloth to actually be cold. You have to wring it out and keep it moist, then whip it in the air a couple times. The price is a great deal for the Cooling Cloth. Keeps me cold on 100* days. Would recommend you buy it if you don't already have one. My wife bought me these towels and i use them constantly. Don't waste your money, they work for about 2 minutes!! In this hot California summer in the 80s, 90s, and 100s, my husband and I are really being saved by your Cooling Towels. BUT they REALLY do!!!! Let me tell you, in a green house that gets over 110 degrees it really took the edge off the heat and aloud me to stay longer and get more done. Great product! Keeps I cool when heat index is 105. Best purchase I ever made. It's hard to believe how this one piece of material can make being outdoors bearable. I use it in the gym and while I'm doing yard work. If ya hate the heat then get ya one of these Mission towel and you'll never regret it! 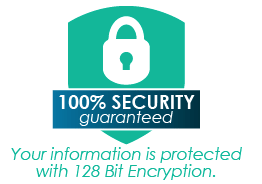 The item is great quality forvalue and works great. These towels work for menopausal experiences too, and they work really well for hours. Especially during triple digit temps. It takes just a snap to activate. Shipping took much longer than I had anticipated. bought as a gift for someone who's always hot. she said it was like hanging a wet rag around her neck. she didn't need this at all. Great product to help keep me cool! I found that they don't work as well outside as advertised. They dry out too fast and unless you keep wetting them often they don't cool very well. I am disappointed. I also don't think they are 'cool' outside. We bought some towels and they just seemed like nice quality towels. We did not find that they provided a cooling effect. It could be that the high humidity we live in keeps them from evaporating as required to be effective.